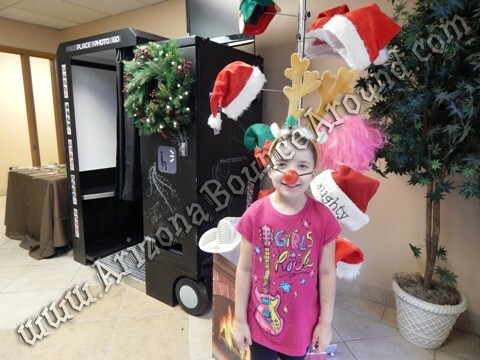 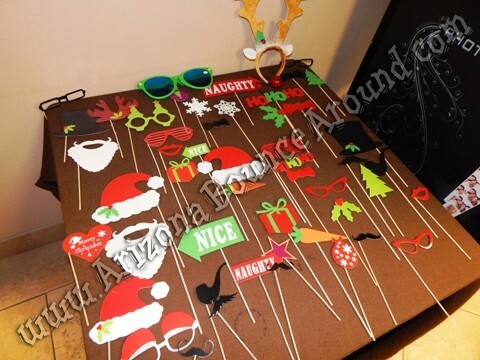 Our holiday photo booth is simply amazing and comes complete with everything shown like holiday stick props, Christmas hats with hat stand and Christmas wreath with LED lights. 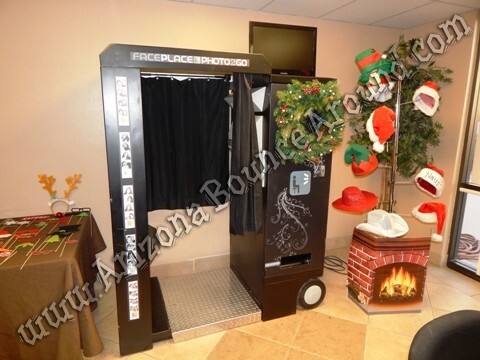 Our event planners and designers take holiday parties serious and you will always get high quality products delivered to your event from the Photo Booth to the décor that comes with it. 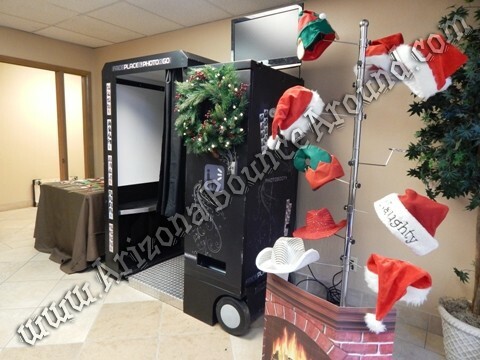 If you want to really make a statement then have a portable ice skating rink at your event or a human snow globe for a photo opportunity of a lifetime. 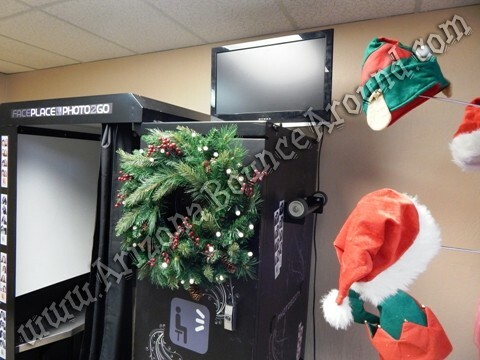 We are your holiday party rental superstore serving all of Colorado and Denver cities like Colorado Springs, Aurora, Fort Collins and Lakewood to name a few. 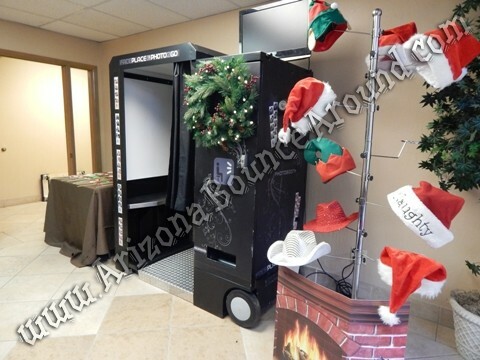 Our beautiful holiday train will be great for touring the neighborhood or for the company Christmas party. This holiday train will be sure to please everyone young to old and carries up to 20 passengers per trip. 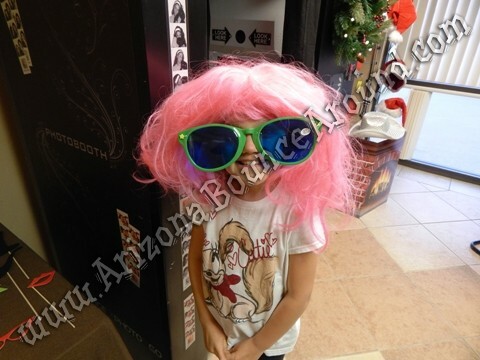 Get some hot coco and board the Colorado Express. 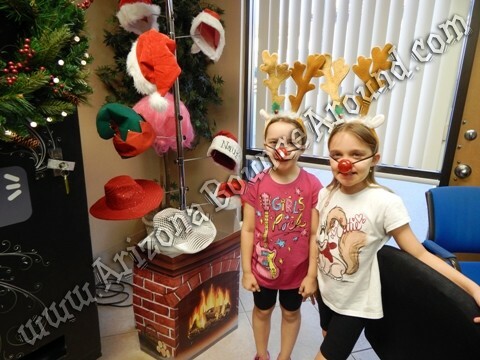 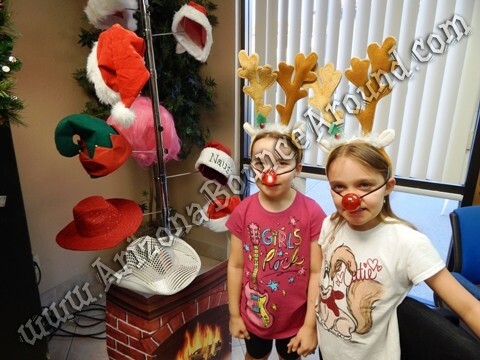 Some of our holiday props included with the photo booth are Reindeer antlers with red noses, santa hats and a fireplace prop under the hat stand. 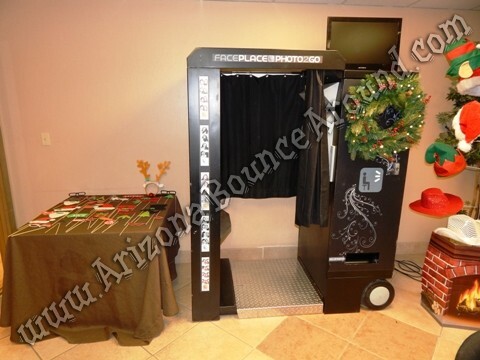 Our holiday photo booth will look amazing at your holiday party or event and it captures all the photos on a flash drive that you get at the end of the event. 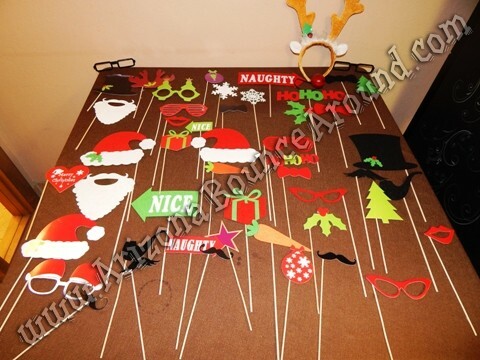 Our high quality holiday props give you a big selection with lots of choices for really fun photos.